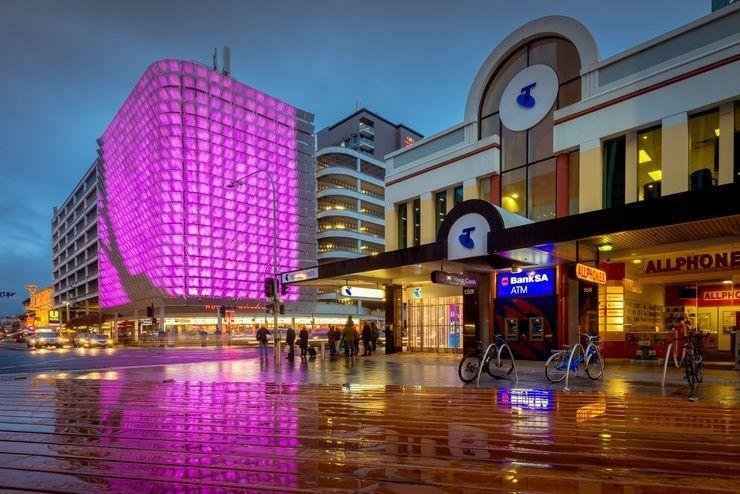 The publicly-listed operator of Telstra’s retail outlets has replaced the legacy system with Cohesity after finding it unable to cope with the demands of using more software applications. Cohesity will now serve as Vita’s secondary storage service to EMC Isilon, though the group expects to use the vendor's platform to back up data from its software-as-a-service (SaaS) environment. Vita, which also operates five of Telstra’s business technology centres and other retail brands, had previously used a complex system that saw its data backed-up by Commvault onto an EMC storage device before being moved onto tape. The storage platform ran across two physical data centres set up in an active-active configuration and required a dedicated back-up administrator to handle the complex Commvault back-up and recovery, leaving limitations on its systems. “At the same time, there was a hard limit on the number of items that the indexing node could serve, requiring a substantial investment in further infrastructure to resolve,” explained Vita operations manager Michael Lawrence. The company also increasingly needed to back-up software applications such as SharePoint and Office 365, having also started using Azure for secondary storage of its back-ups. Following the expiration of its Commvault licence, Vita appointed Cohesity to deploy five hyper-converged node appliances, including cloud archive and tape archive in an effort to reduce back-up and recovery times across its infrastructure. The solution also supported integration with ExaGrid and other vendors, while being accessible to Lawrence’s team-of-six rather than a single administrator, the company added. Following the deployment, Vita will still use EMC as its primary storage platform and Cohesity mostly for file storage. However, Lawrence said some data was being moved from primary storage to Cohesity, reducing the amount to be procured in future.